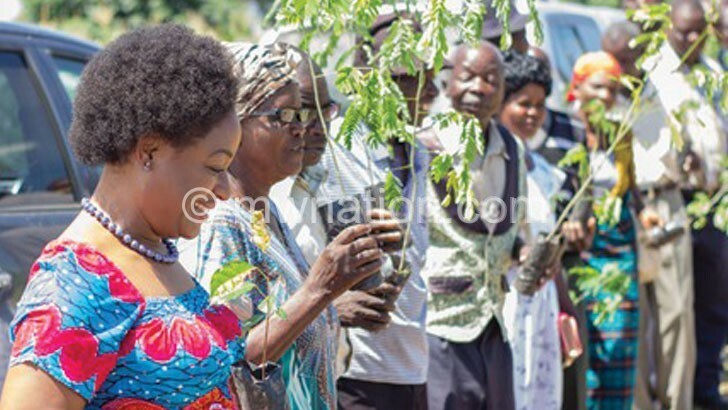 Ethanol Company of Malawi (EthCo), a subsidiary of conglomerate Press Corporation plc, last week planted about 2 000 trees in Nkhotakota as part of its environmental conservation drive. Speaking during the event, EthCo chief executive officer Lusubilo Chakaniza said the firm, which produces ethanol, feels duty-bound to extend its environmental conservation drive through participation in the national tree-planting exercise in the area it operates. EthCo organises the event in collaboration with Wildlife and Environmental Society of Malawi (Wesm) Dwangwa Branch, which identify the area for the exercise. Group village head Mwazanduwa thanked EthCo for supporting her community with tree seedlings and promised that her subjects will ensure the trees are taken care of. On his part, the Wesm Dwangwa branch manager Rasheed Malandula thanked EthCo for engaging his organisation every year in the company’s tree-planting programme.